2 Apr. 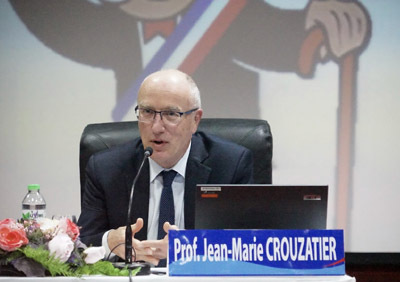 2019 : The Office of the Administrative Courts conducted a lecture on “La déontologie dans la fonction publique en France”. 21 Mar. 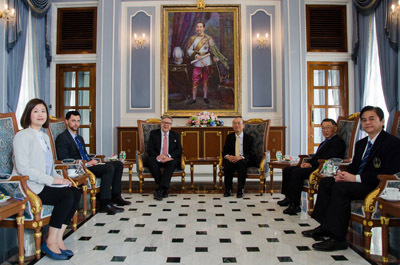 2019 : Director of European Public Law Organization paid a courtesy call on President of the Supreme Administrative Court. 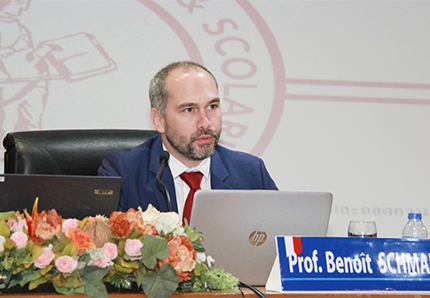 19 Mar. 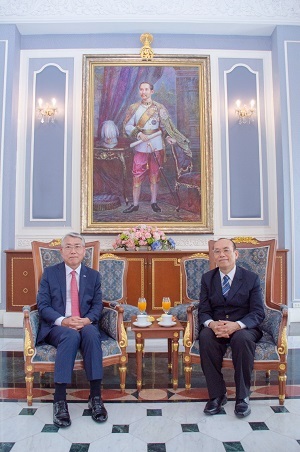 2019 : Korean Ambassador Extraordinary and Plenipotentiary to the Kingdom of Thailand paid a courtesy call on President of the Supreme Administrative Court. 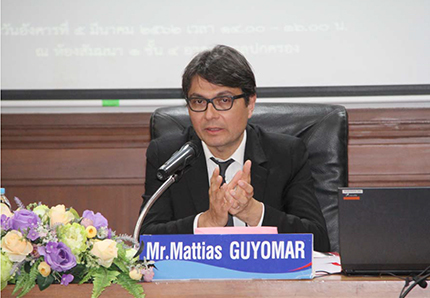 6 Mar. 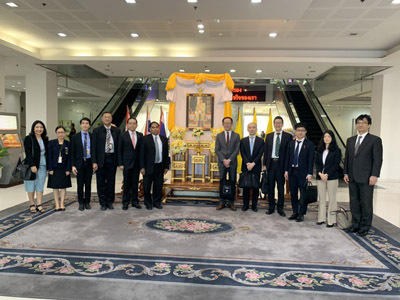 2019 : Japanese researchers conducted a research on “Administrative Law Systems in Southeast Asian countries” at the Office of the Administrative Courts. 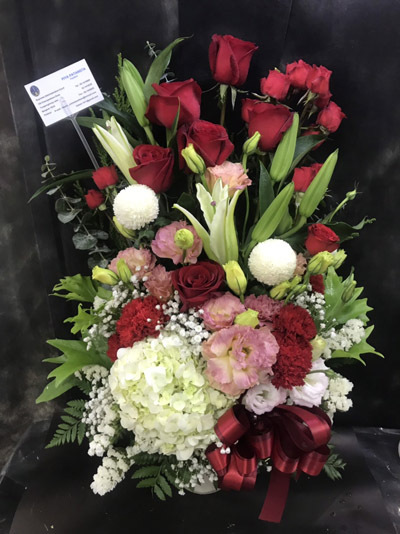 7 Feb. 2019 : President of the Supreme Administrative Court sent a vase of flowers to congratulate the Islamic Republic of Iran on its National Day. 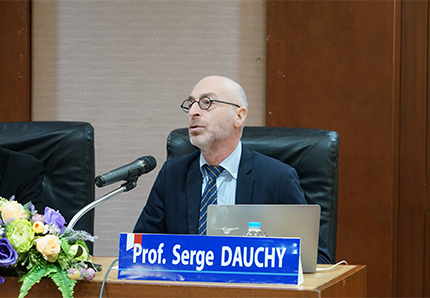 8 Jan. 2019 : The Office of the Administrative Courts conducted a special lecture on “La légitimité et la déontologie du juge à travers l’iconographie occidentale”. 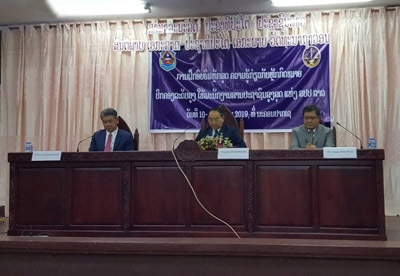 12 Dec. 2018 : The Office of the Administrative Courts conducted a special lecture on “La propriété publique et le dualisme juridictionnel”.